EASTCHESTER, New York (WABC) -- Police in Westchester County have issued a safety alert about a potentially deadly batch of heroin. Eastchester police said it has received information about about a fatal batch labeled "RED DEVIL." The department included a photo of the label, which can be seen above. According to police, it hasn't been linked to any fatal overdoses, but it was found on the same premises where someone needed medical assistance. 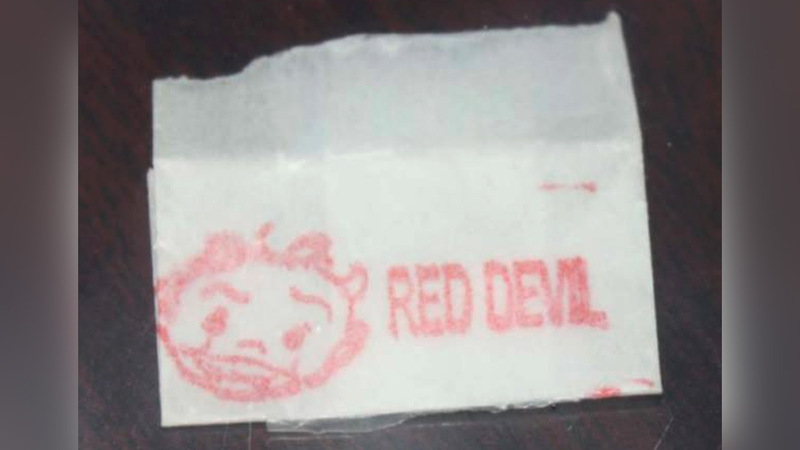 It's not clear yet if any of the RED DEVIL heroin has been reported in other parts of the New York City area. Eastchester police said they occasionally share information about potentially lethal or dangerous batches of drugs due to ongoing health concerns regarding opioids and heroin. Click here for more news coverage about heroin from Eyewitness News.